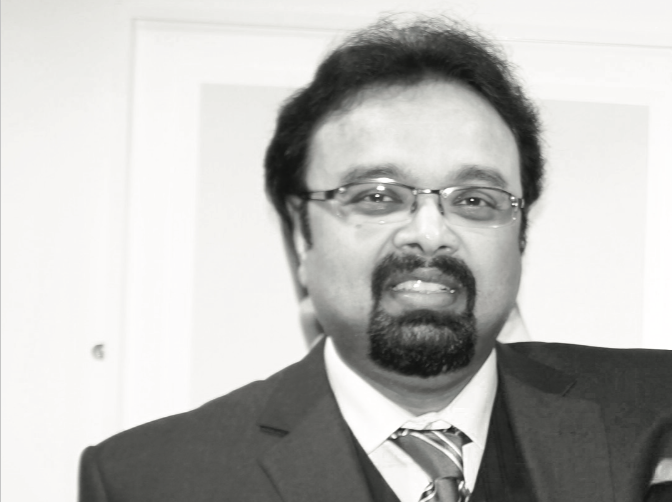 Mr Ghosh is an experienced Consultant Ophthalmic Surgeon in Birmingham. He provides General Ophthalmology and Oculoplastic services both in the hospital and privately. He is also the lead clinician for Operating theatre services at the prestigious Birmingham and Midland Eye Centre where he holds the post of Consultant. Mr Ghosh has performed over 4000 cataract surgical procedures and over 1000 eye lid procedures including blepharoplasties. He is also extensively experience in various laser surgical procedures.